There are ONLY DAYS left to enter this international giveaway! 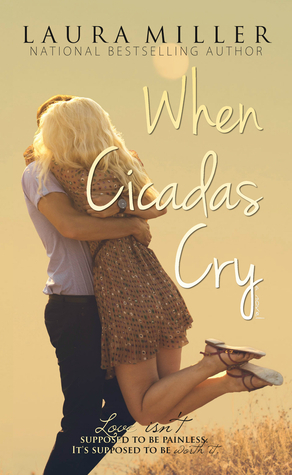 I'm giving away two SIGNED, advanced copies of When Cicadas Cry! So, hurry! The giveaway ends June 30! When Cicadas Cry releases July 14! But you can PRE-ORDER your copy for ONLY $3.99 TODAY!